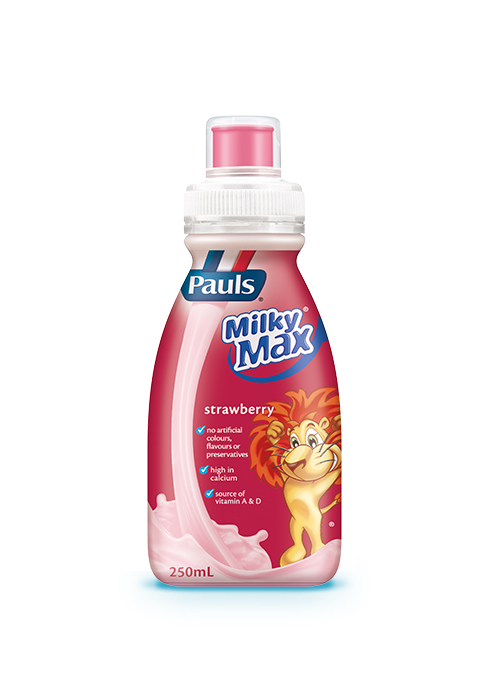 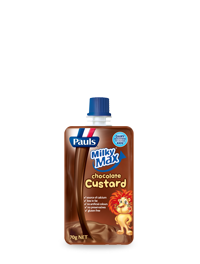 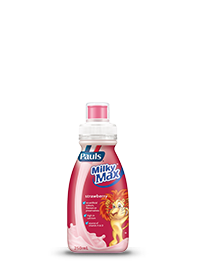 Pauls Milky Max is a delicious flavoured milk drink specifically formulated for children. 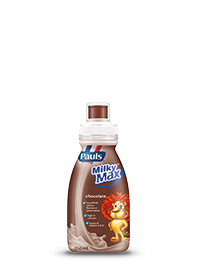 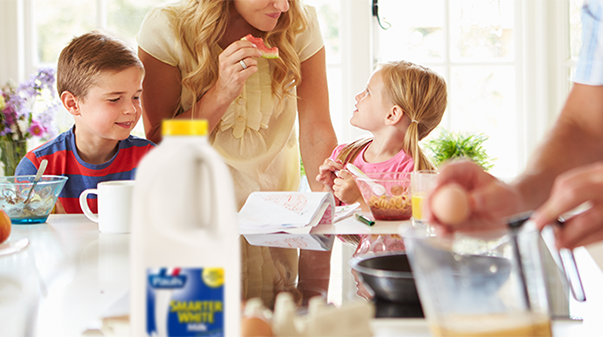 Made from the goodness of Pauls milk, Milky Max flavoured milk is an ideal dairy snack for kids! 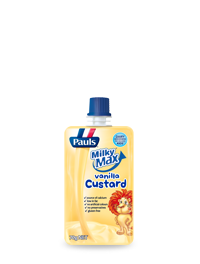 Skim milk, sugar, cream, natural flavours, colour (120), stabilisers (452, 407), Vitamin A, Vitamin D.